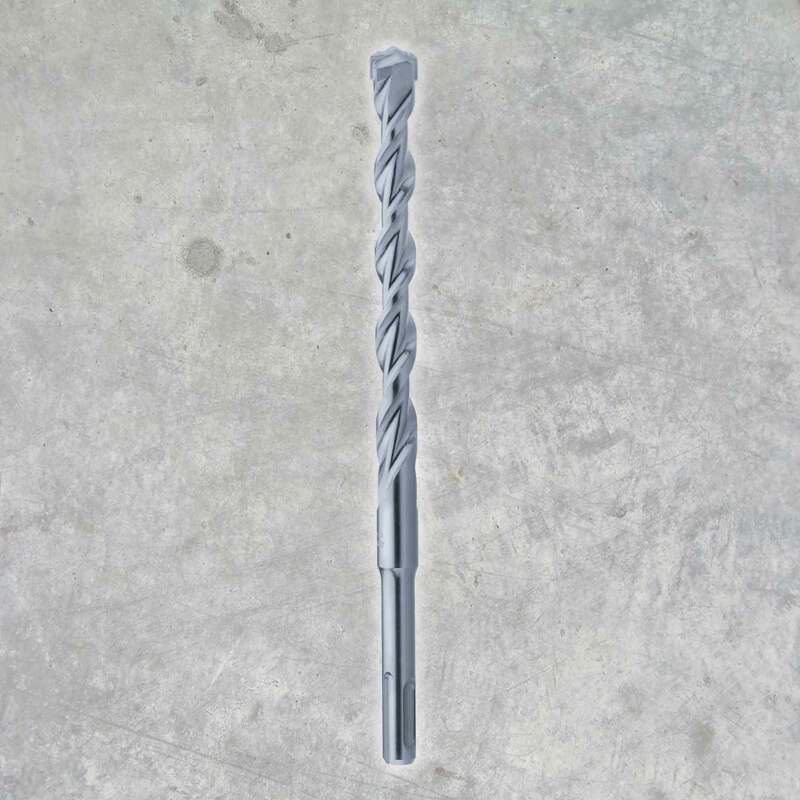 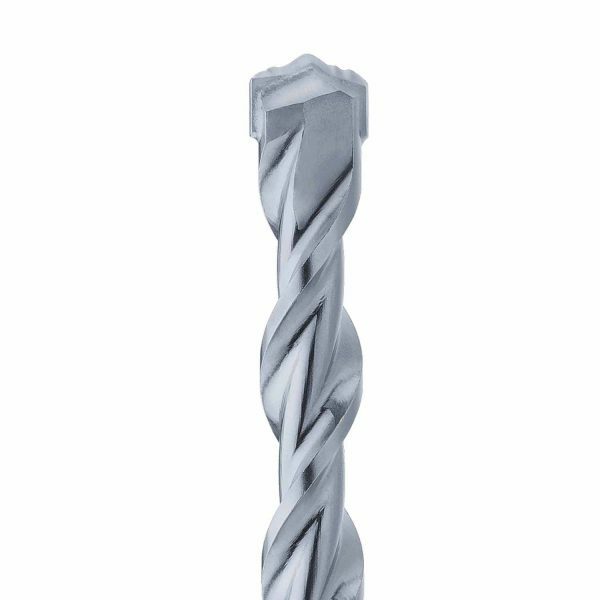 The new SPEEDSTER V-PLUS drills are manufactured by one of the largest producers of hammer drill bits in the world today.Extensive research and development has produced an advanced carbide tip, designed to pulverise the substrate more efficiently and resist edge damage when rebar is encountered. 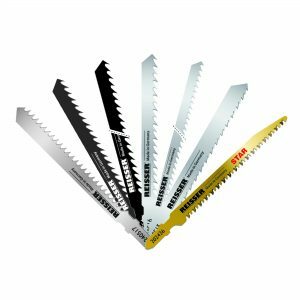 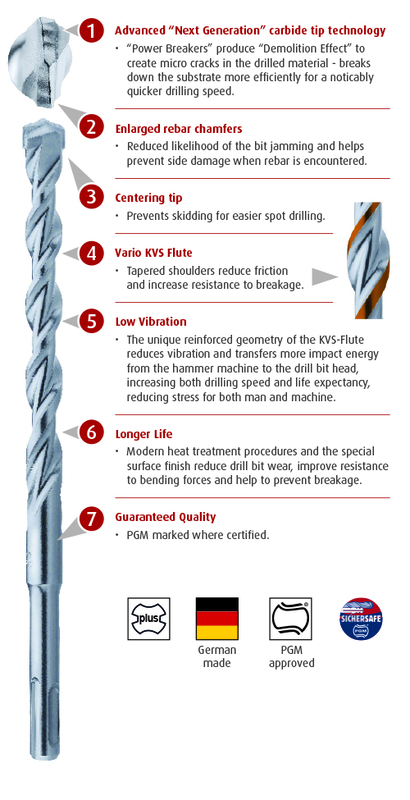 When combined with the new narrow-shouldered, friction reducing Vario KVS flute, the Reisser Speedster V-PLUS drills up to 12% faster than the previous generation Speedster, and up to 25% quicker than conventional SDS-plus drills. 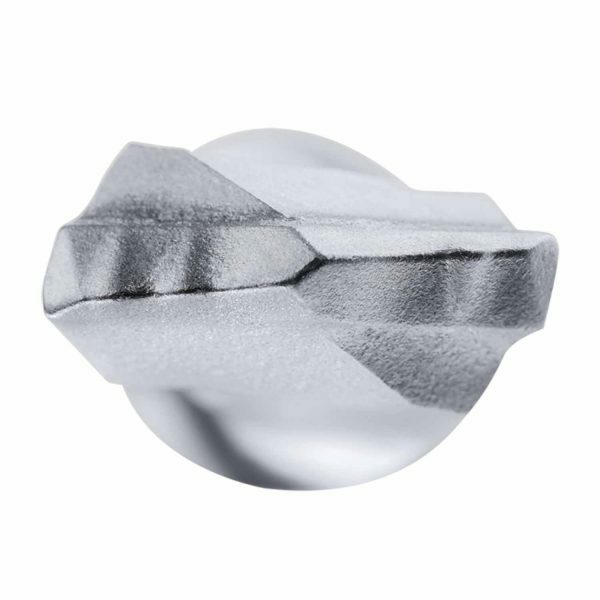 Stringent quality controls are obeyed through every stage of manufacture guaranteeing a quality finished product. 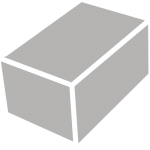 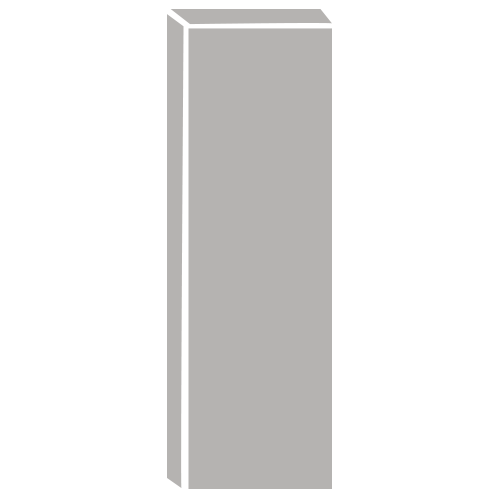 PGM certified sizes carry the PGM approval mark which guarantees conformity to manufacturing parameters set out by the German Institute of Constructive Engineering. 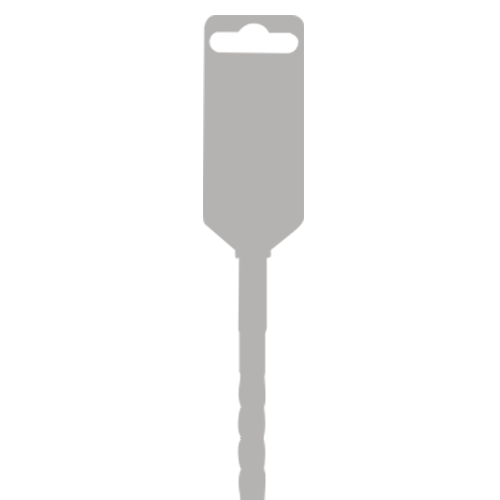 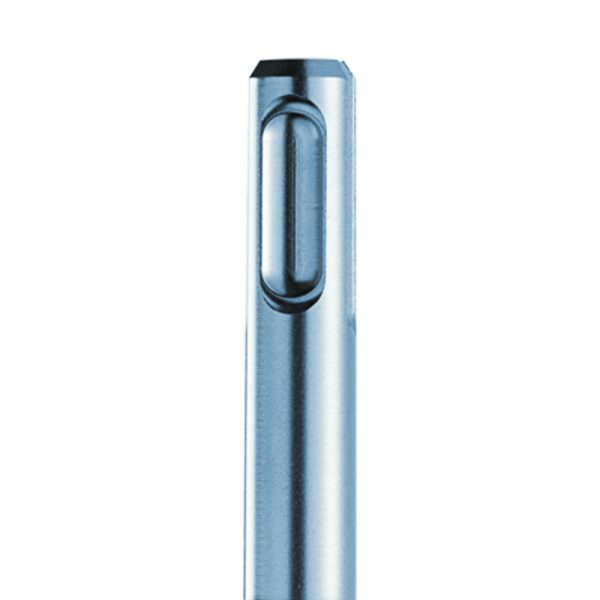 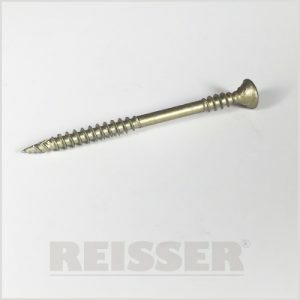 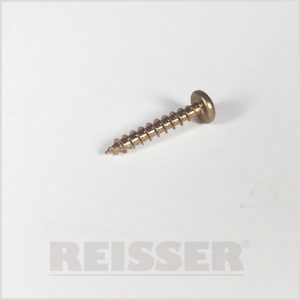 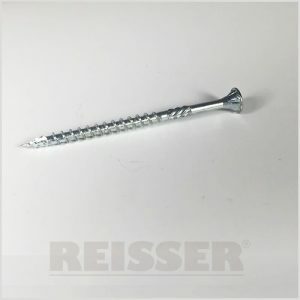 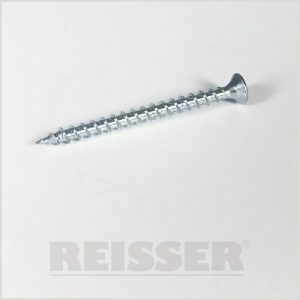 The PGM mark is your guarantee of precisely drilled holes for a stable anchor fixing.